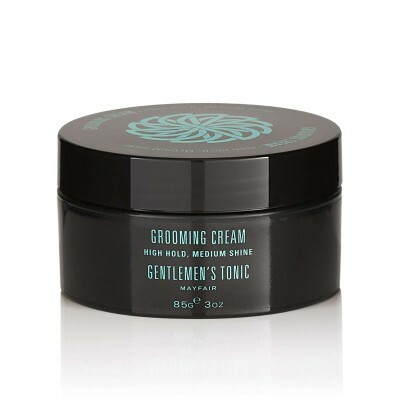 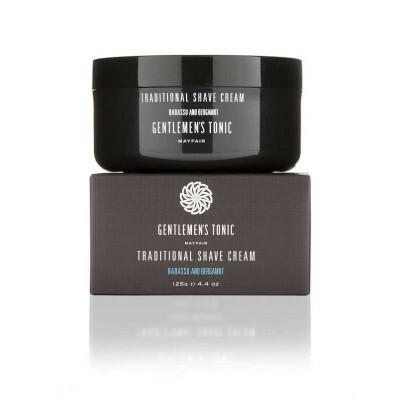 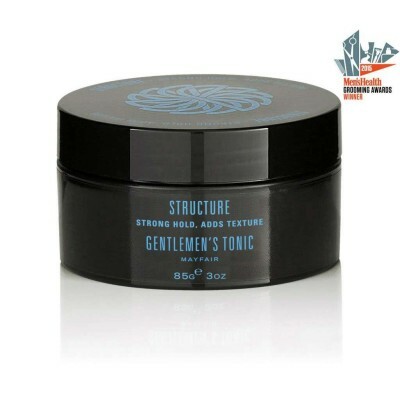 Gentlemen's Tonic Hair Styling Pomade. 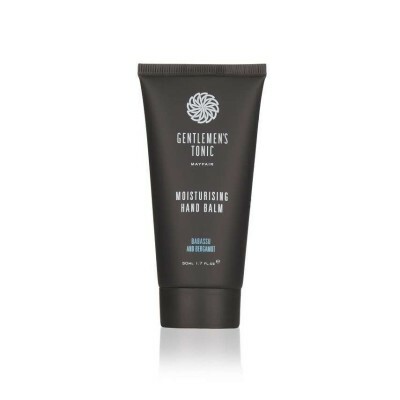 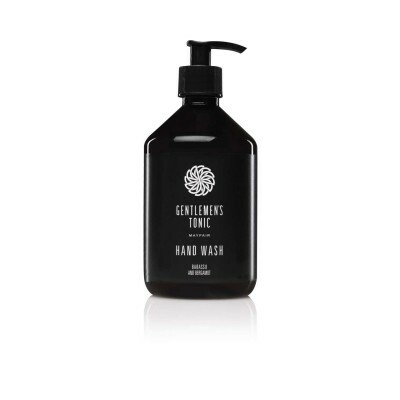 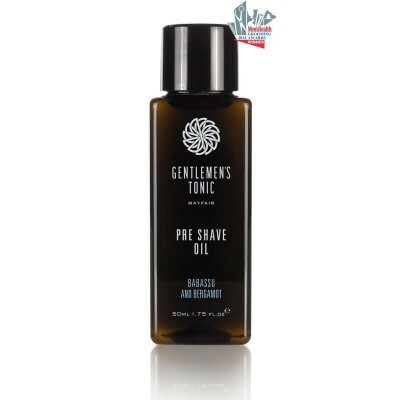 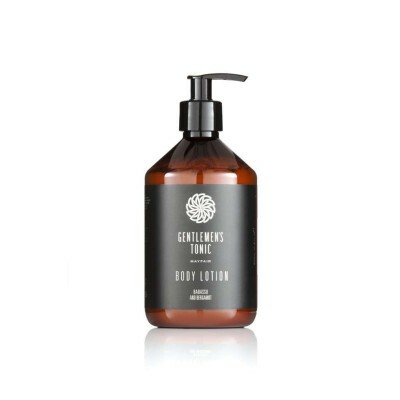 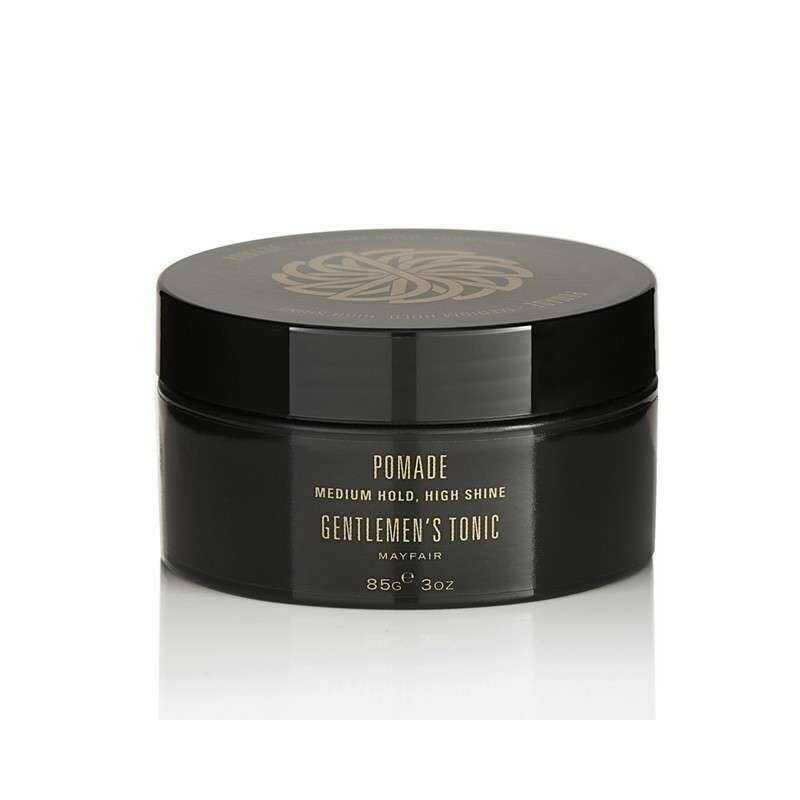 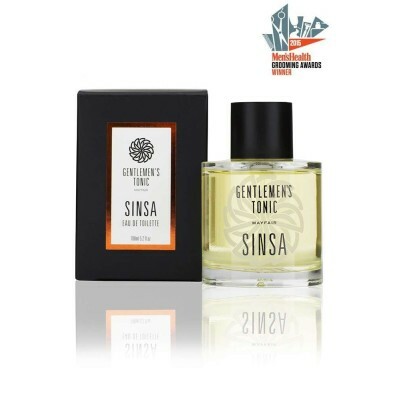 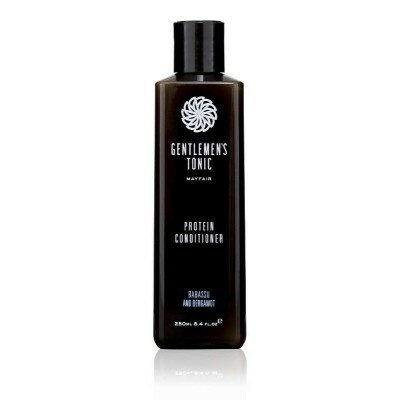 This Pomade hair styling product has been expertly developed in conjunction with Gentlemen's Tonic's team of master barbers . 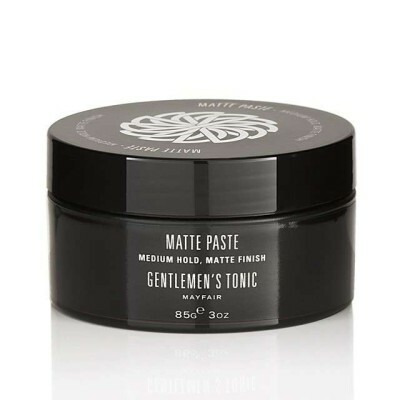 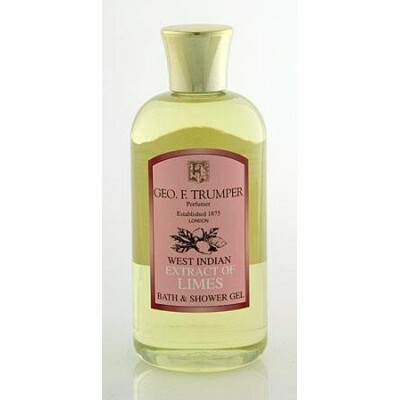 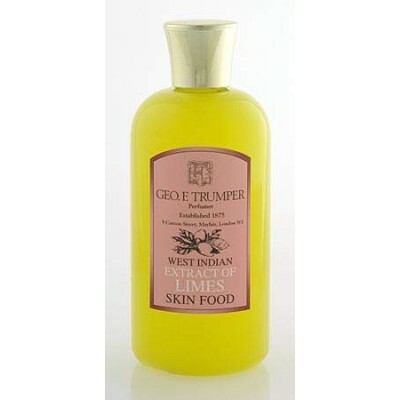 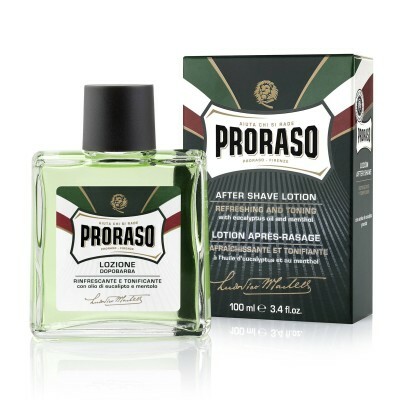 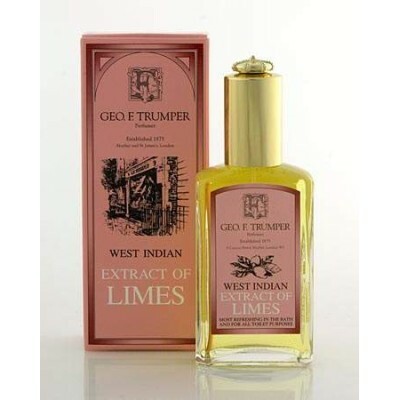 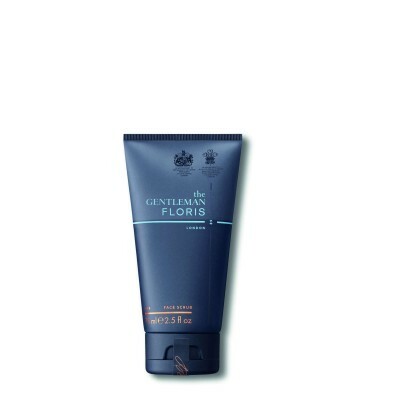 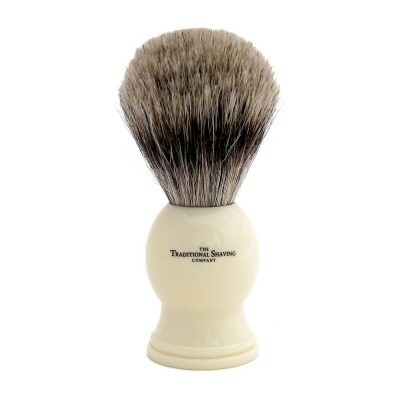 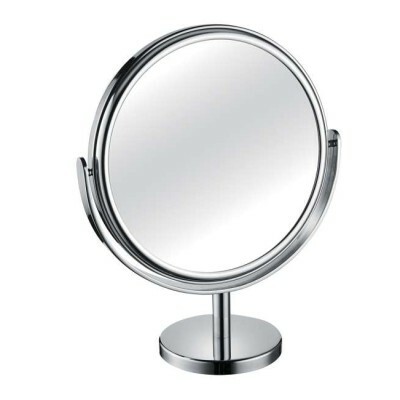 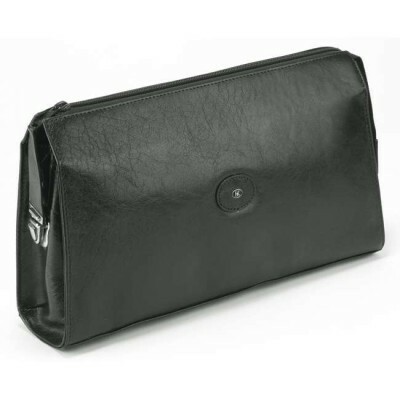 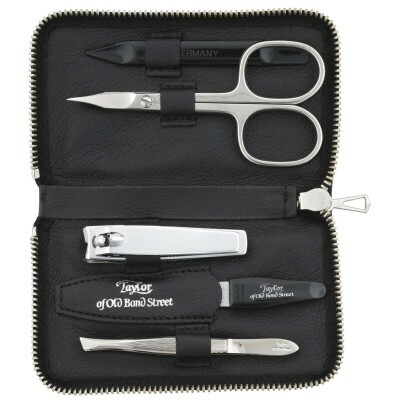 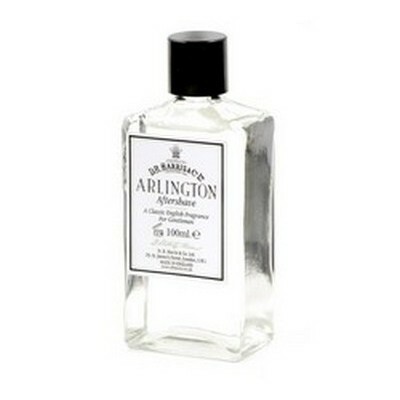 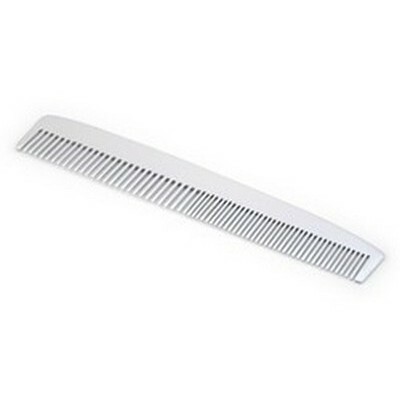 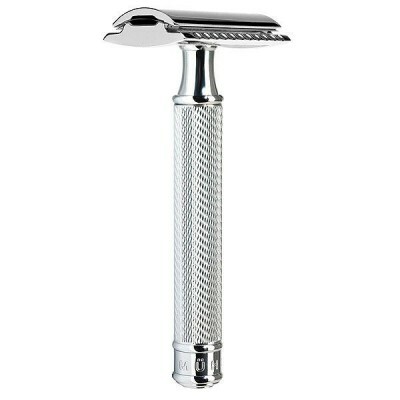 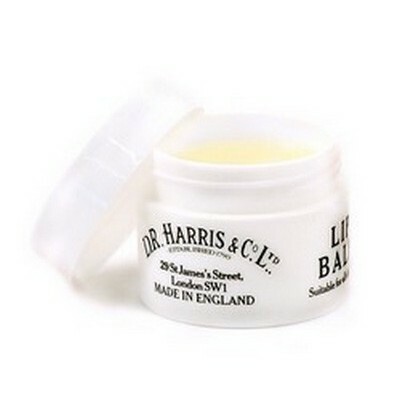 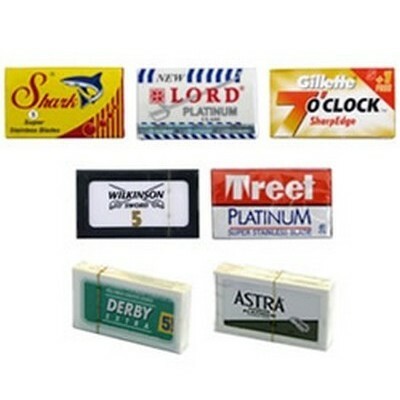 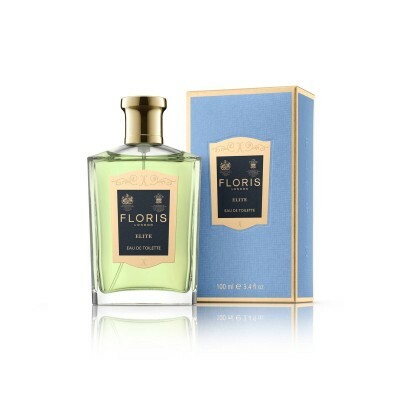 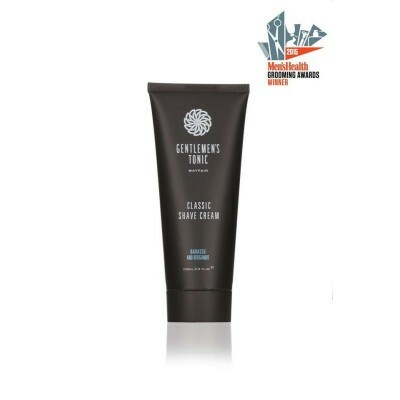 It contains natural waxes and ingredients and a gentle fragrance and is ideal for the slick back look. Medium hold and high shine.